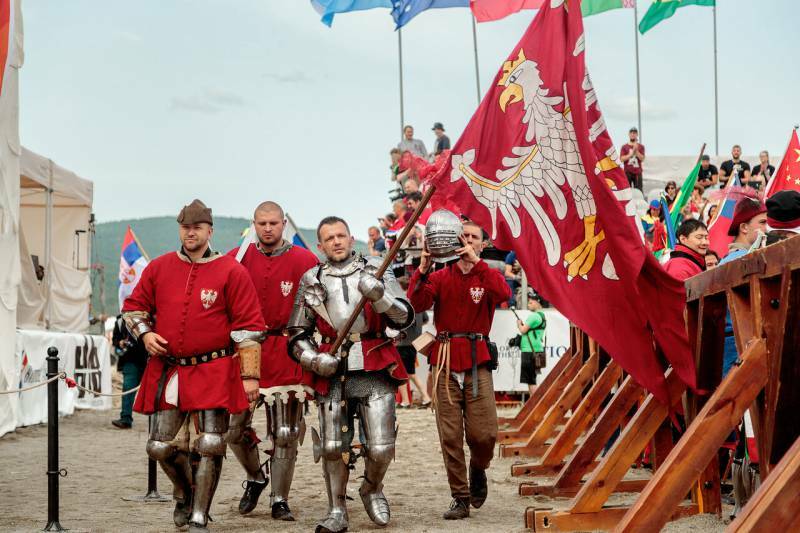 Are you ready to meet the best “First Knights” in their Medieval environment? Let us put on agenda Buhurt Prime, the first male International Tournament in Historical Medieval Battle that will be held on the 16th February 2019 at the Espace Fontvieille Chapiteau, in cooperation with the Monegasque Medieval Combat Association and under the auspices of H.S.H. Prince Albert II of Monaco and the support of Pierre Casiraghi, who enthusiastically tested it at his wedding in 2015. For reasons beyond the Buhurt League control, Buhurt Prime tournament in Monaco, previously planned for 9 February, has been moved to 16 February.